Stirling Housing First provides mainstream social housing and 24-hour support to individuals who are homeless, aged 18 or over. The service places homeless individuals directly into independent tenancies in Stirling with no requirement to progress through transitional housing programmes. By sustaining a permanent tenancy in Stirling, service users are in a better position to access community support, health care and social benefits. Promotes the realisation of individual dreams and aspiration. 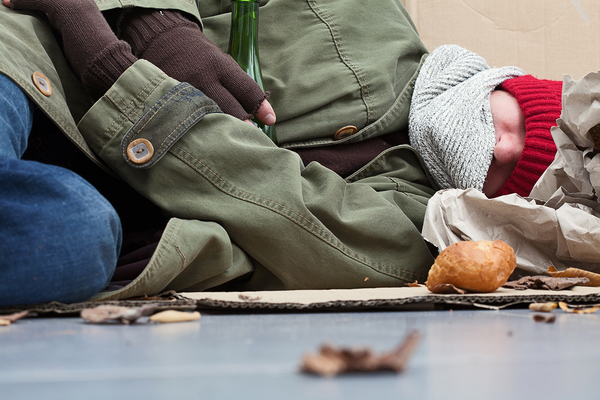 The Scottish Government has backed the recommendations of its Homelessness and Rough Sleeping Action Group, including adopting a Housing First approach. The group, set up by the Scottish Government with the intention of eradicating rough sleeping. These include calling on the Scottish Government to announce a default to Housing First as part of a “rapid rehousing model”, which should be included in a new code of guidance on homelessness. Find a link to the monthly tracker for Scotland's Housing First Pathfinder Programme on the right hand side of this page. Housing First provides permanent housing alongside wrap-around support to rough sleepers with complex issues. Other recommendations focus on improving the advice offered to those facing homelessness and better joint working between public sector organisations.